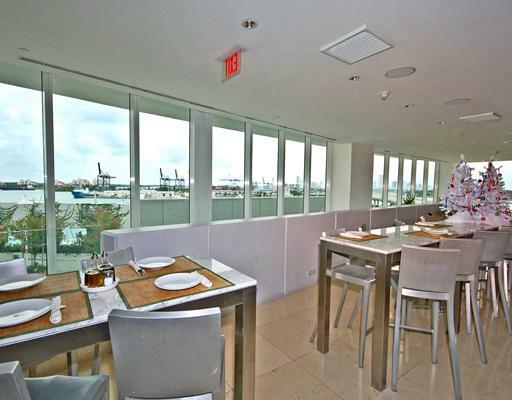 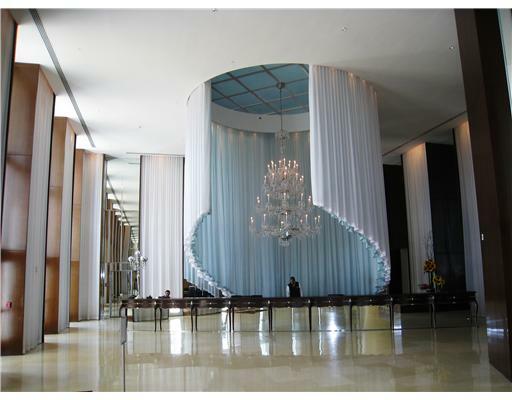 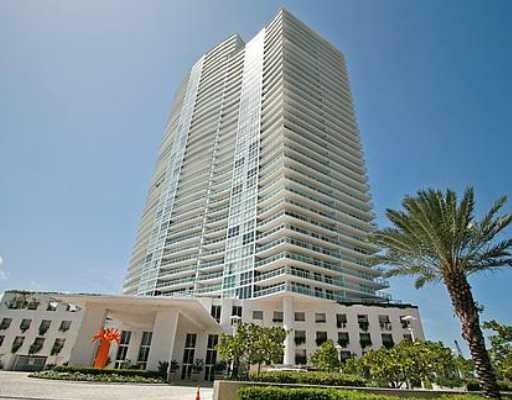 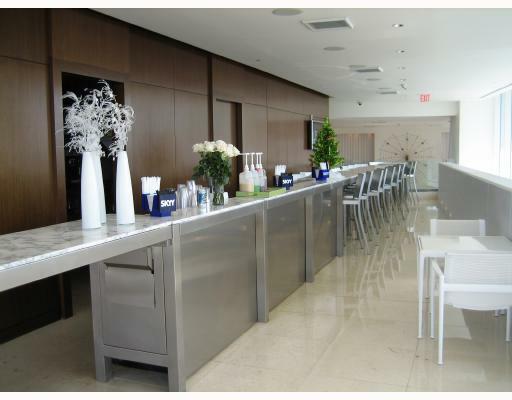 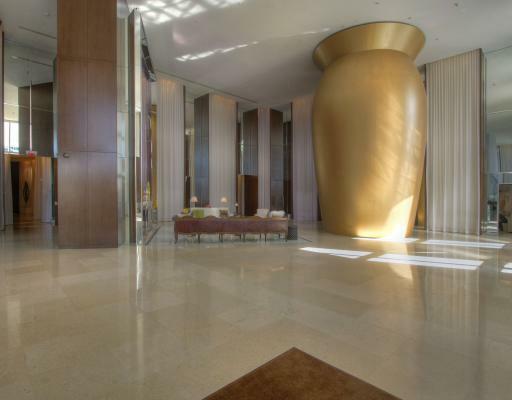 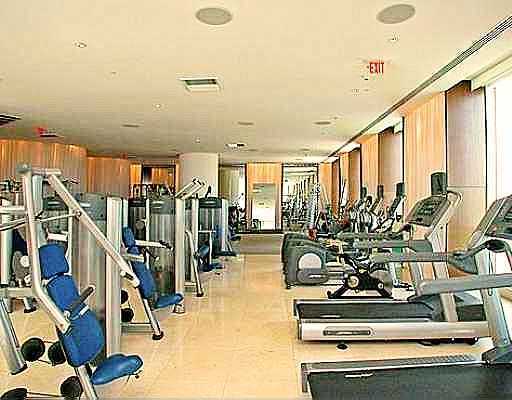 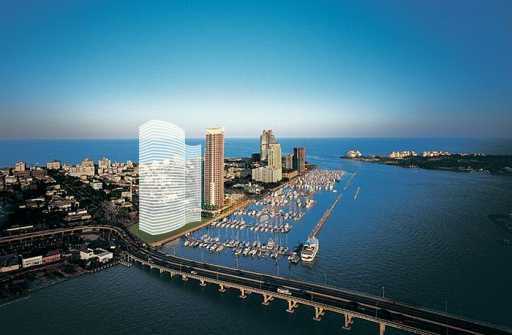 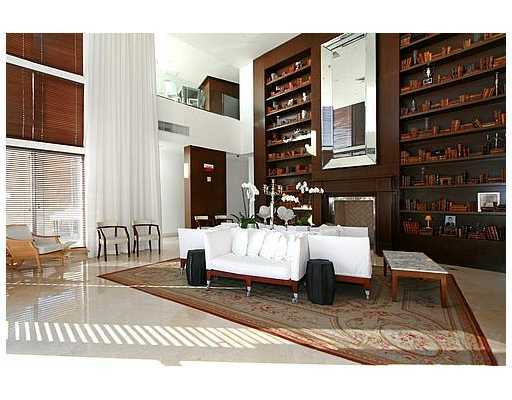 ICON South Beach, Florida Luxury Real Estate (SOFE) Luxury Living! 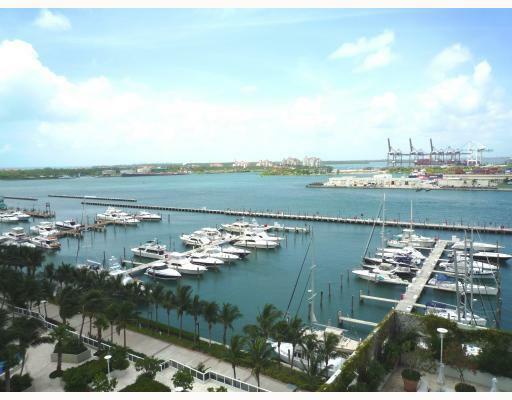 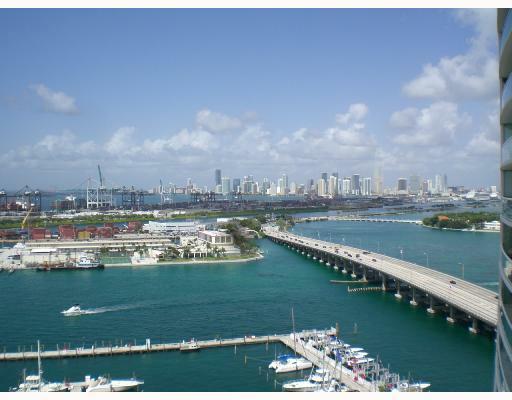 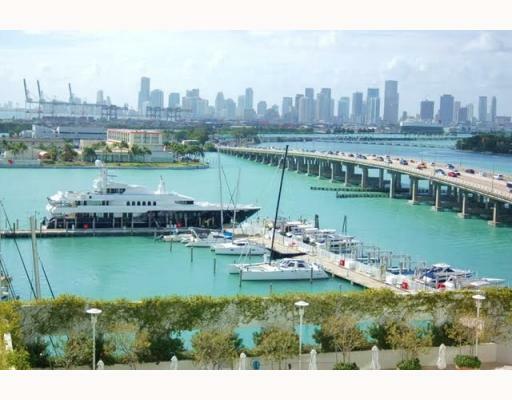 Miami Beach Marina Views from Icon's back yard! 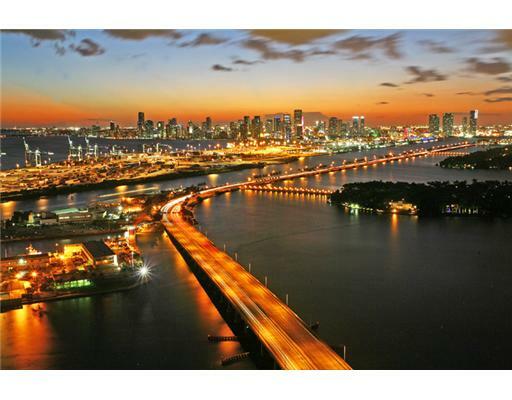 The Icon with Fabulous Breathtaking Views! 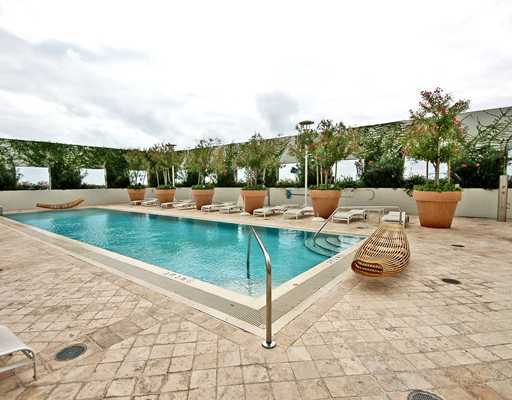 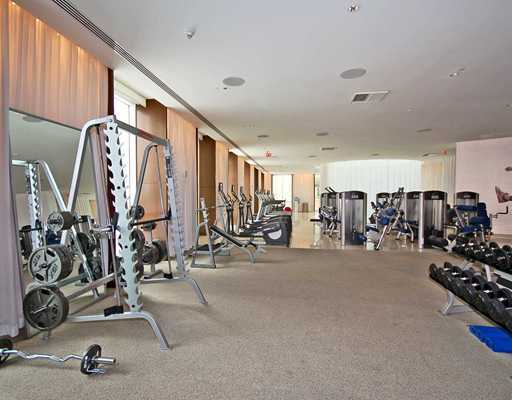 This fabulous resort style luxury condominium, The Icon in Miami Beach is located south of fifth street with full service amenties such as 24-Hour Security, Valet Parking , Concierge Services, Fitness Center and Health Spa, Swimming Pools, Library, Billiard Room and Miami Beach Marina is your back door neighbor.